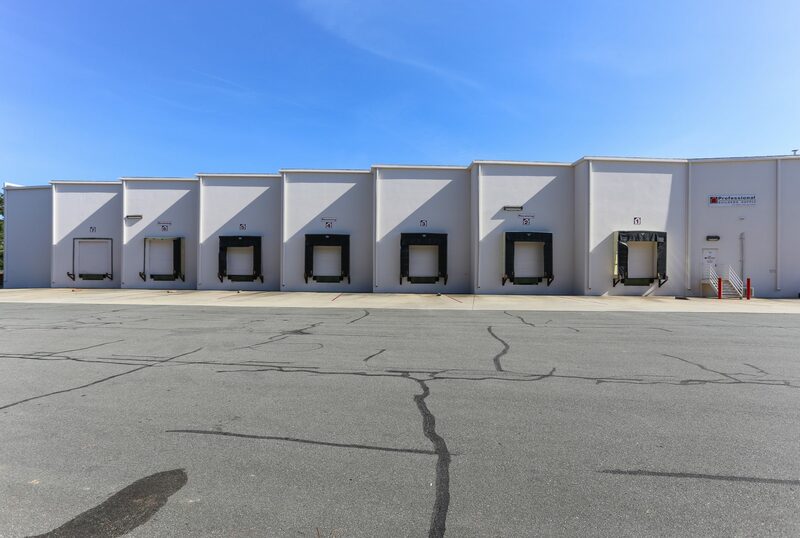 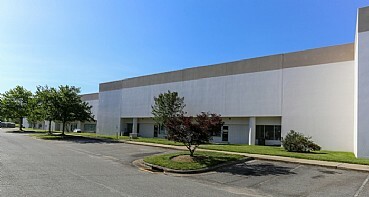 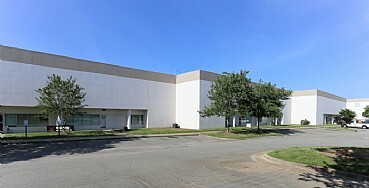 Raleigh Airport Distribution Center I is a Class A one-story industrial warehouse-distribution building totaling 70,390 square feet built in 1990 on 4.56 acres of land. 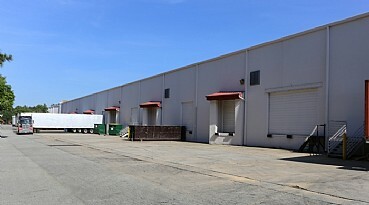 The distribution center provide 28′ clear height, 4 dock high doors, ESFR sprinklers. 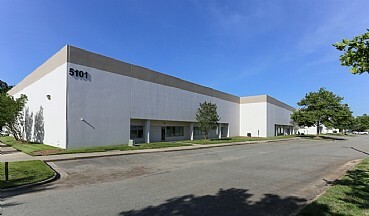 It is conveniently located adjacent to RDU International Airport, with easy access to I-40 and I-540.